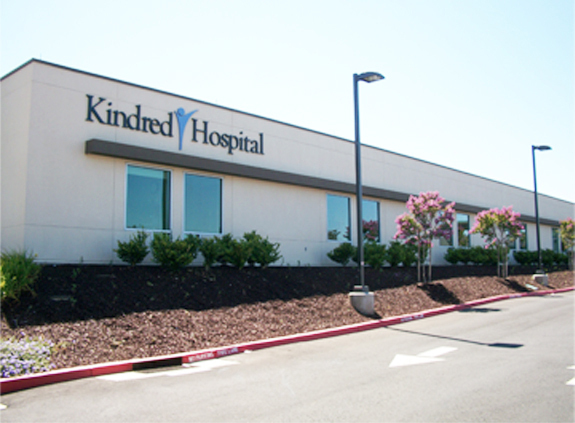 Kindred Hospital | Perryman Mechanical Inc.
HVAC and plumbing for an 118,000 SF new acute care facility. 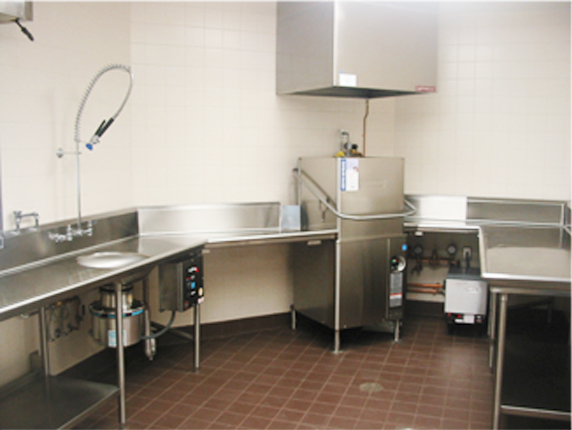 This project consisted of a full mechanical scope including surgical rooms and med gases. 3D BIM modeling was utilized on this project as well.